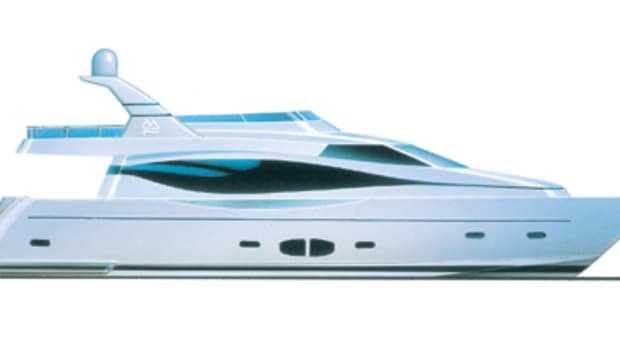 Say what you will about contemporary styling and fads, but judging by what&apos;s often seen at boat shows and marinas, they appeal to lots of folks. 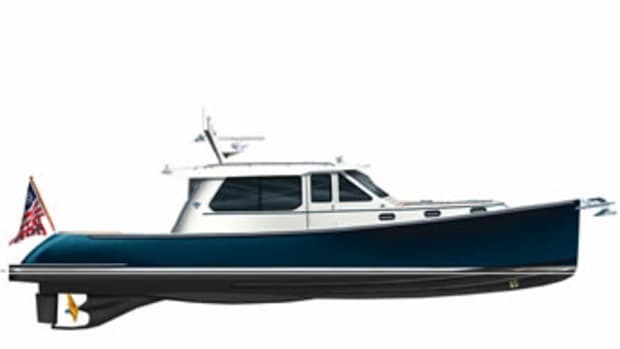 So it&apos;s gratifying to see an offering like the Stanley 42, a boat that exudes the timeless, tug-at-your-heartstrings beauty and grace that define the Down East style. 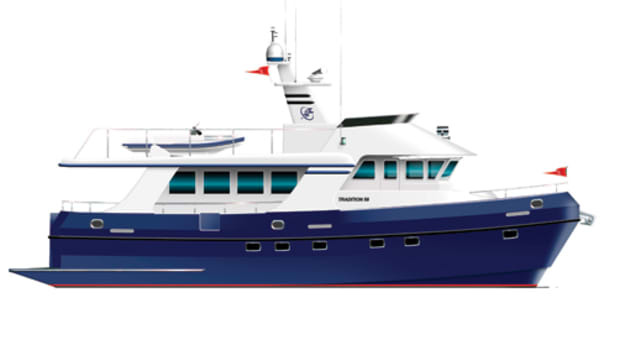 And it&apos;s no surprise that she&apos;s built by John Williams Boat Company, an iconic Maine builder whose tagline boasts, "No corporate culture. No dealer incentives. No focus groups. Just Boats." That hard-nosed independent spirit doesn&apos;t mean the owner has to just take what&apos;s offered. John Williams is a custom yard. Owners can even choose whether they want the hull laminated with a weight-saving core or solid fiberglass. Indeed, it was a prospective buyer&apos;s specification that served as a catalyst for the Stanley 42. It wasn&apos;t feasible to satisfy the owner&apos;s accommodation requirements using the existing Stanley 38 hull, and moving up to the Stanley 44 would have been overkill. So the 42 was conceived as a fusion of the two but with an interior layout that bears little resemblance to either. 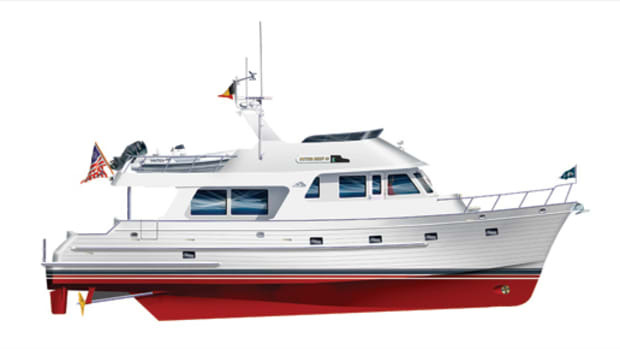 Set well aft is a spacious enclosed pilothouse with a double helm seat to starboard, a double companion seat to port, and enough room to add a settee or navigation table. 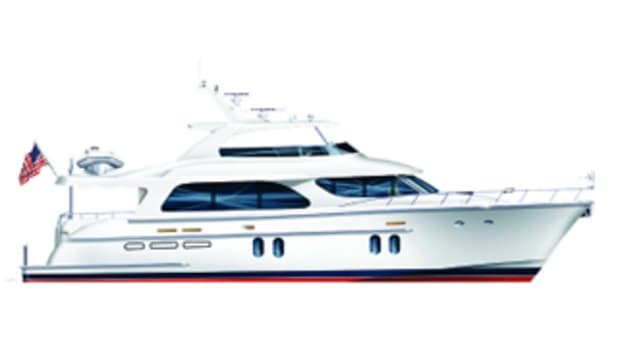 The lower deck offers a large, U-shape galley to port and an L-shape dinette for four or more to starboard. The master stateroom is in the bow and has a centerline queen berth; to either side is a hanging locker, dresser, and big shelves. Just aft you&apos;ll find a guest stateroom with over-under berths and a head with separate shower opposite. 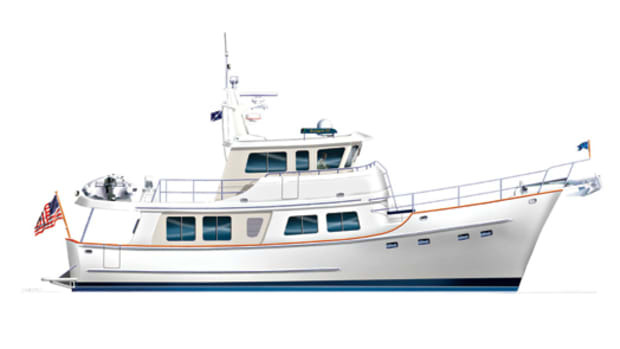 As an alternate layout, the 42 is offered with a V-berth in the bow and the galley moved forward, across from the head. 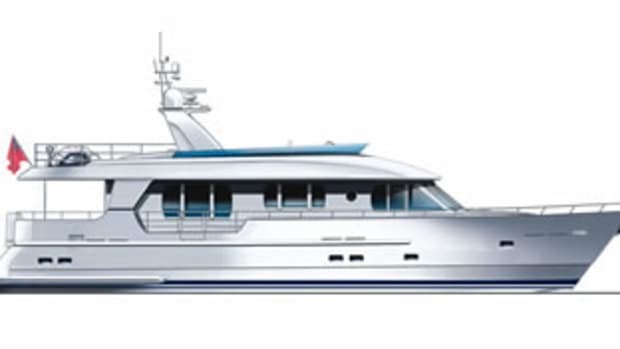 This creates room for private berthing spaces port and starboard, extending partly beneath the pilothouse sole. The dinette and settee are on the upper deck, so guests can enjoy the views through the big pilothouse windows. 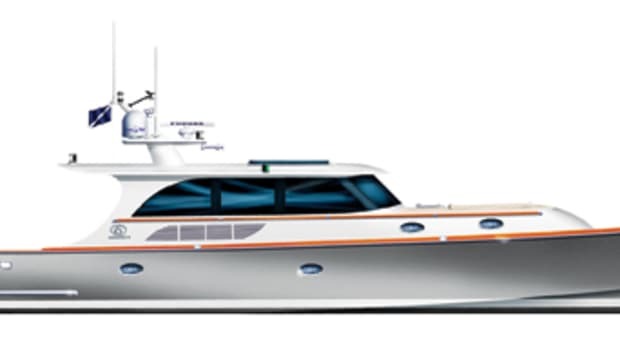 Not subject to negotiation is the 42&apos;s proven semidisplacement hull form, which boasts a deep centerline keel to protect the running gear, with relatively flat sections aft that let her cruise at 18 knots (20 mph) and top out near 23 knots (26 mph). 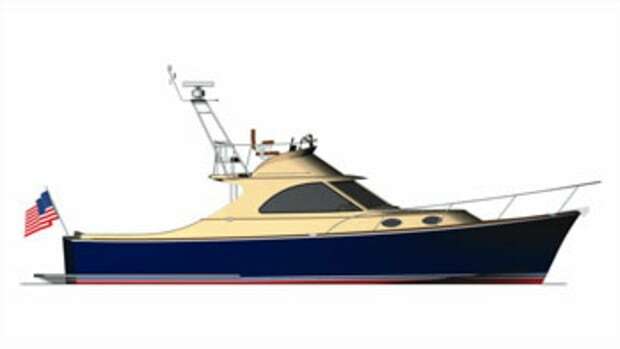 For more information on John Williams Boat Company, including contact information, click here.